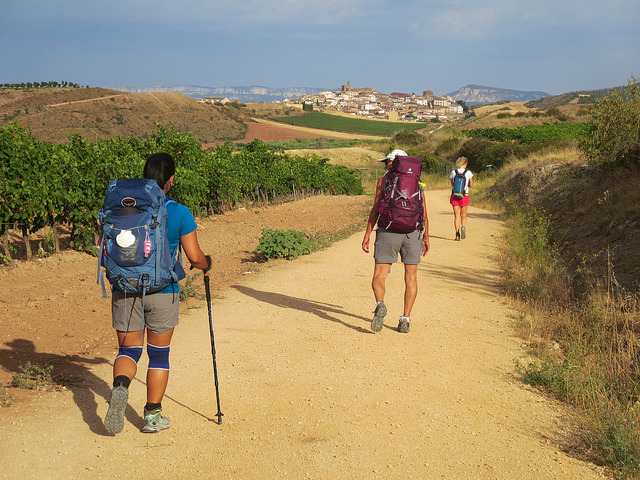 There’s nothing I love more than talking about the Camino de Santiago. I’m available for bookstore readings, workshops, panels, seminars, and book club meetings. Contact me and let’s see if we can set something up! 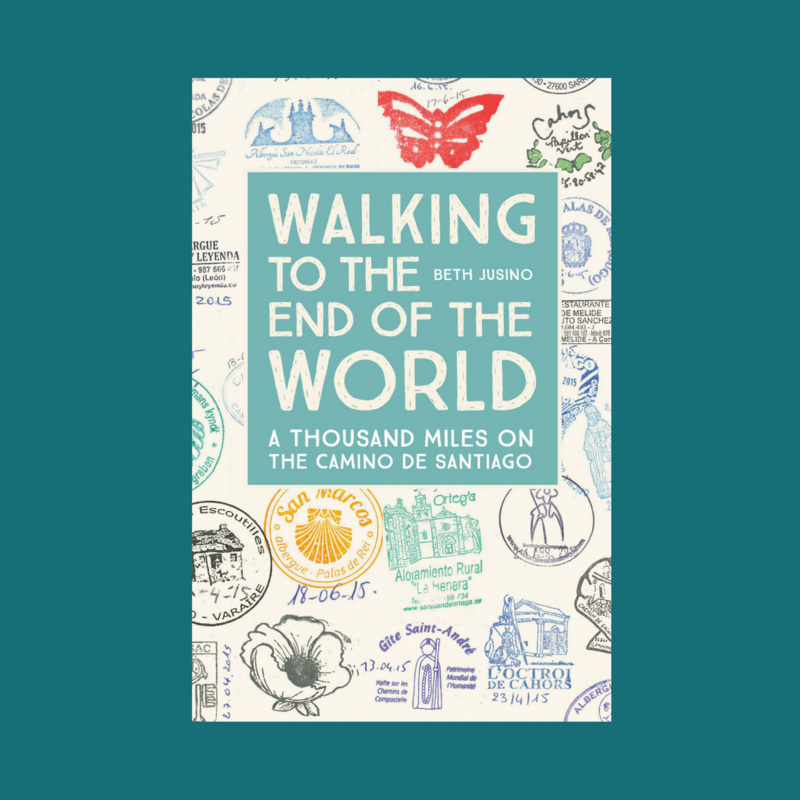 Unless noted, each event will include a presentation about the Camino de Santiago (with pictures! ), a question/answer time, and a book signing. October 16: “Discovering the Best of Europe on Foot” webinar co-presented with Cassandra Overby, 6:00 pm PT, accessible from your own computer. Click here for details.